The prize just got a whole lot sweeter for Blazblue: Chrono Phantasma. Get all the details on the increased pool prize inside. Arc System Works and Aksys are dishing out a combined $30,000 to the Blazblue: Chrono Phantasma pool at Evo 2014. Shoryuken brought word of the announcement this past Friday. A cool $20,000 will be added by Arc System Works, while Aksys will provide the other $10,000. The winner of the Evo 2014 tournament will be sent to the Arc Revolution Cup. Half of Aksys' pool money will go towards whoever makes it to the event. Both companies will have a joint booth at the event. Blazblue producer Toshimichi Mori will be attending the event along with voice actress Kana Ueda. There, they will be signing autographs and talking with fans. 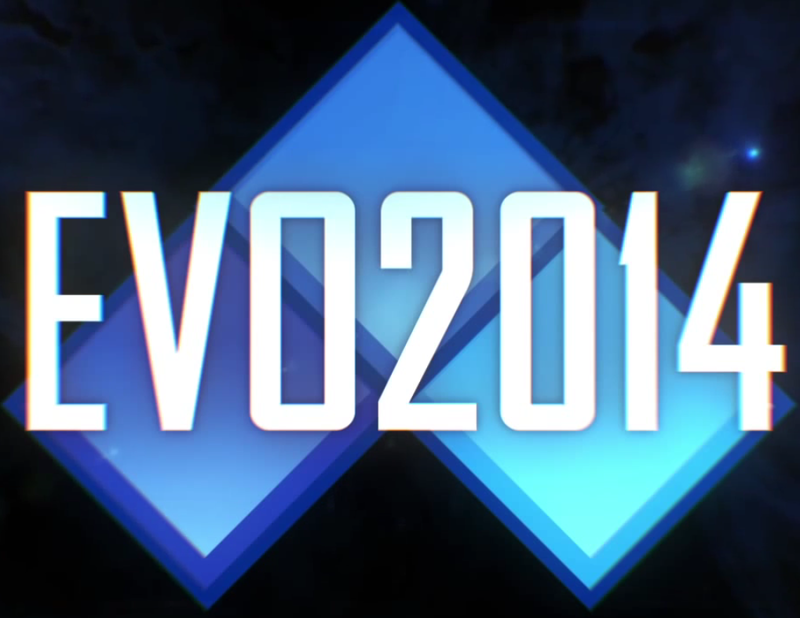 Evo 2014 takes place from July 11-13 at the Las Vegas Hotel & Casino.